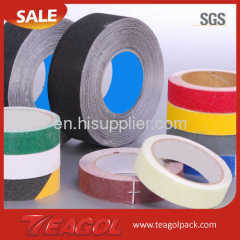 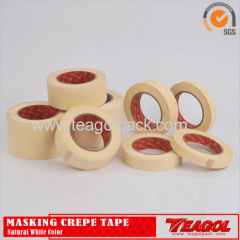 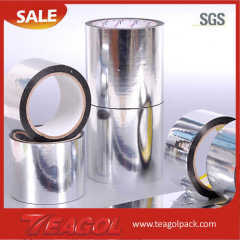 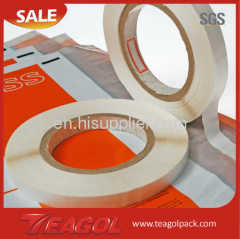 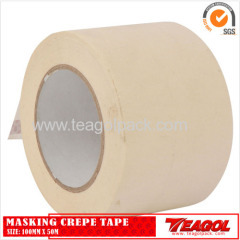 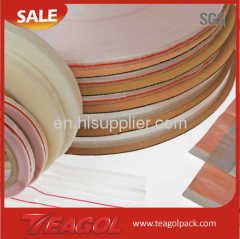 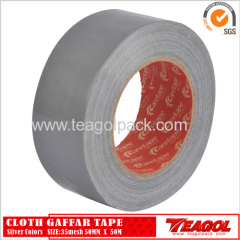 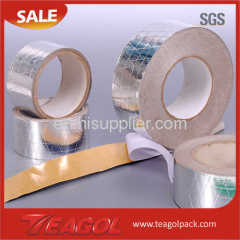 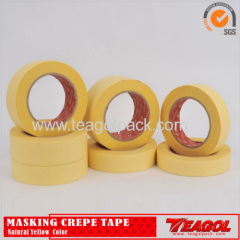 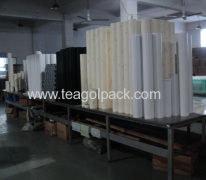 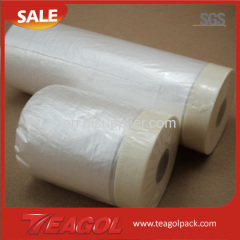 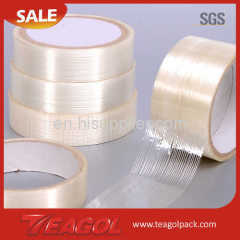 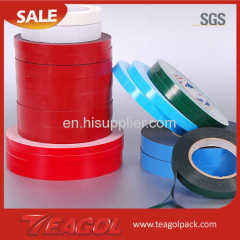 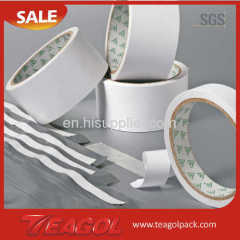 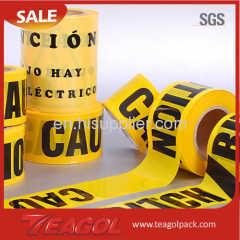 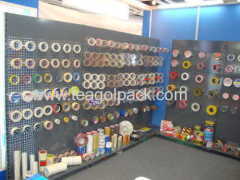 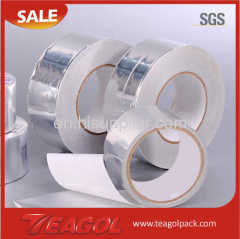 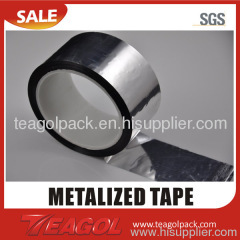 NINGBO TEAGOL ADHESIVE INDUSTRY CO., LTD. was established in 2003 Years. 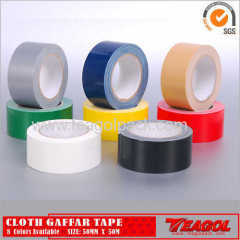 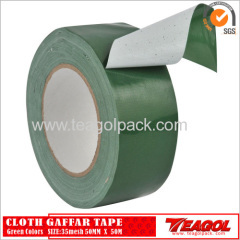 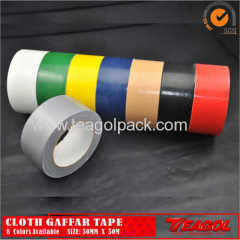 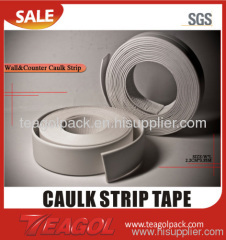 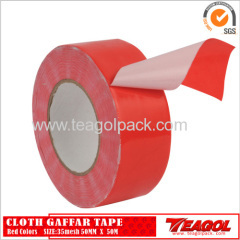 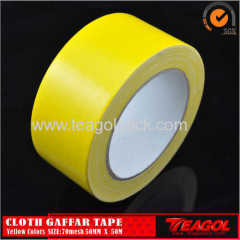 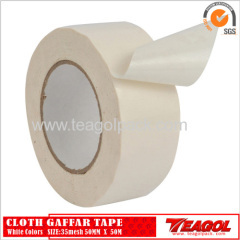 For the period of 12 years it has been covering by its produce and export of adhesive tape and packing materials for home& office, industrial & construction works in Ningbo China. 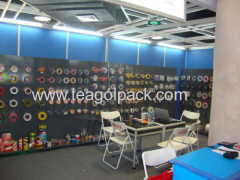 In Ningbo China, our company was separated with sales office and factory. 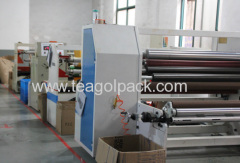 The company employs 40 employees in factory & office.